Excite the natural curiosity of these growing kids through the exploration of a wide variety of instruments from percussion to strings to horns. Your child will have a chance each week to hold and "play" a featured instrument (flute, bass drum, guitar). 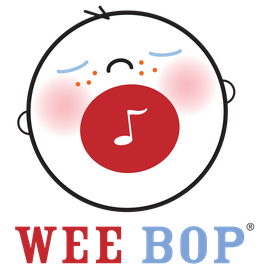 Join this upbeat class and move, sing and dance to the latest children’s music appealing to both children and adults. Parent/caregiver attends with child.